This week we have enjoyed some Halloween and Firework fun. We have been talking about how to keep safe during these celebrations and the children have created some brilliant 'Jackson Pollock' firework splatter paintings. 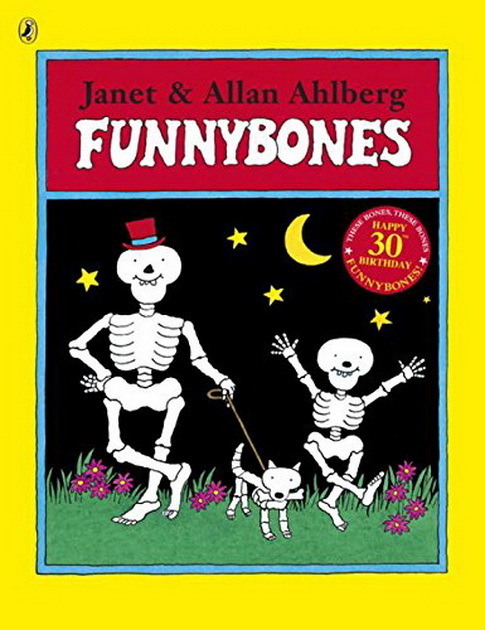 We have spoken about our bones and what our skeleton is for. Miss Jones brought some X-rays of her dog in for the children to look at on the lightbox.